Click this image to download a DIY - Resources Guide. We are a small all-volunteer foster home network. We do not have enough open foster homes to rescue all of the pit bulls at Indianapolis Animal Care Services that are on the rescue only list, not to mention, other area shelters. On top of the shelter rescue needs, we receive at least 25 requests a week to take owner/stray surrenders. Combined with shelter requests that means we receive at least 50 rescue requests in one week or 2,600 a year! It takes time to get a dog healthy and move them through the rescue. On average our dogs stay in the rescue for about 90 days. However, now that we are pulling dogs on the rescue only list, many of those dogs have medical or behavioral needs that take longer to address which results in a longer stay in the rescue. Historically, when we were rescuing puppies and healthy shelter dogs Casa del Toro saved about 75 dogs a year. So when our volunteers are constantly bombarded by rescue requests (2,600), knowing our capacity (75), it can be overwhelming! Historically we have dedicated important volunteer hours to writing individualized responses to all re-homing requests, even though many of those responses direct inquiries back to the resources found here on our website. Is that an appropriate use of our volunteers? Are we saving pit bulls by writing individualized responses? Or should we focus volunteer efforts on building more foster homes, moving our dogs quicker through the rescue so that we can rescue more dogs? These are not easy questions to answer. We focus our rescue efforts on pit bulls that are at Indiana shelters and in risk of euthanasia. Right now we do not have the resources to assist with out-of-state requests (pulls or surrenders) or to accept owner/stray surrenders. Please do not contact us for a surrender request. Usually the best option is to keep your pet. 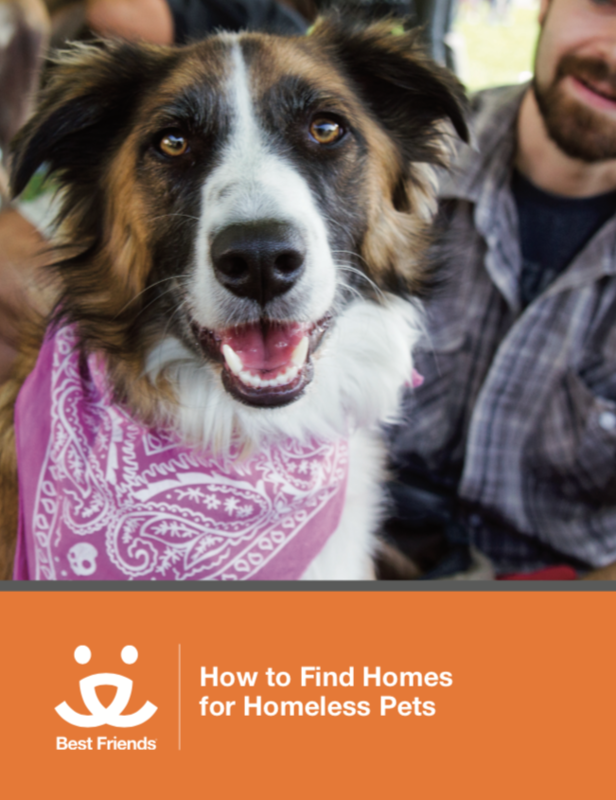 Seek assistance with many pet resources listed in the Indy Pet Resource Flyer. Make sure your pet is spayed or neutered prior to re-homing. Contact Spay Neuter Services of Indianapolis if you need assistance with low-cost spay/neuter surgery. Do not place your pet through on-line ads such as Craig's List, garage sale sites or Facebook groups. Many tragic outcomes have resulted from this approach.